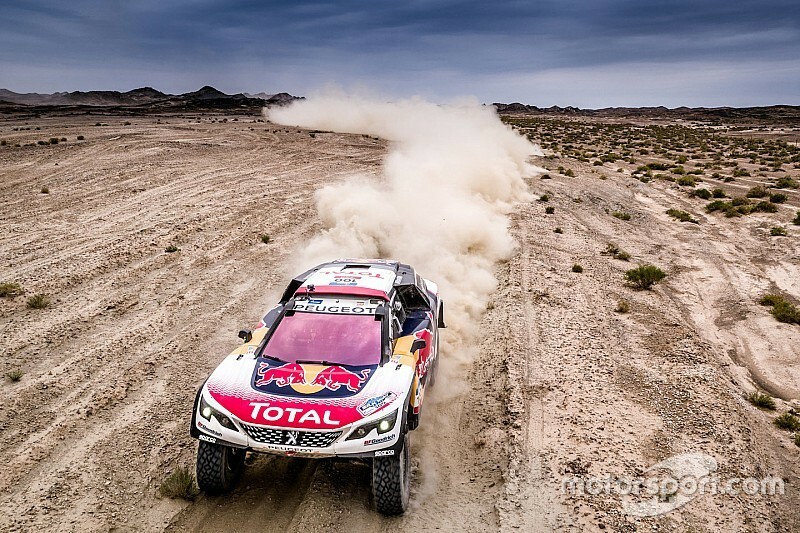 Almost five months after the finish ceremony of the 2017 Silk Way Rally, with Cyril Despres (Peugeot Total Team) on top of car category and Dmitry Sotnikov (Kamaz-Master Team) leading in trucks, all eyes are turned to the next edition of the race, which will take off from China for the first time. The eighth start ceremony of the Silk Way Rally will be held in the Chinese city of Xi’an on July 15, 2018 and the finish podium will greet competitors on July 29, 2018 on the Red Square in the heart of Moscow. Russian general partner of rally, Global Energy Company “Gazprom”, and Chinese leading automotive digital platform, FBLife, have already reaffirmed their commitment to the project for year 2018. The rally route of next year will be significantly updated, comparing with the ones of 2016 and 2017. The Silk Way Rally organization Team stay true to their motto: every next race must be better than previous one and contain something new. 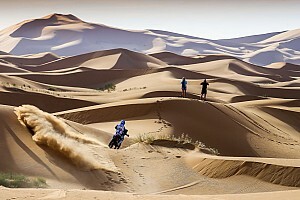 One of the main targets, set by organizers for reccies team that develop rally route, is to create varied special stages along the ancient Silk Road, while keeping the non-competitive road-sections to their minimum. Rally Organizers have already picked the most challenging geographic areas with terrains, suitable for rallying, and at the moment they are considering an option of using heavy-lift cargo aircrafts to transport rally competitors, to get the best of the land track and to particularly avoid long-distance road sections. Besides, the Organization Team have made a decision to postpone the integration of motorcycle category in 2018 in the view of radical changes in rally logistics structure. Rally project has garnered the highest level of support in the host counties, therefore becoming the significant and widely-acknowledged sporting event with the growing interest of world leading media and companies, looking forward to promote their brands on the Eurasian key markets. The established cooperation with almost 60 largest international media holdings ensured the coverage of racing process during two rally weeks in 196 countries, with total audience of almost 2.5 billion people. 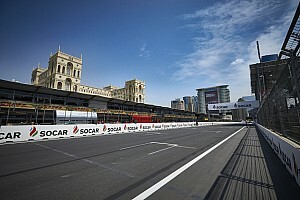 Euronews, Motorsport TV, Red Bull Media, Sony Entertainment, Ten Sports India, Velocity USA, UAE Dubai Sports, Fox, including Fox Sports Latin America, Fox Sports Europe, Fox Sports Asia and Fox Sports Australia as well as many other news and sports channels also borrowed spectacular rally images.